Sum - The answer to an addition problem. Difference - The answer to a subtraction problem. Product - The answer to a multiplication problem. 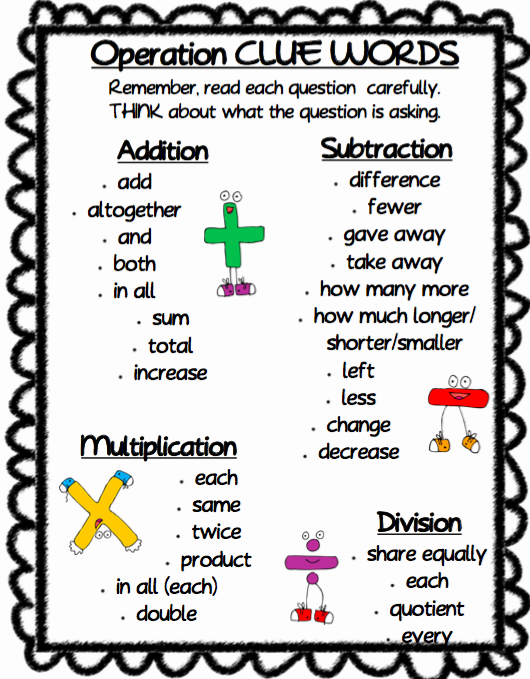 Quotient - The answer to a Division problem.